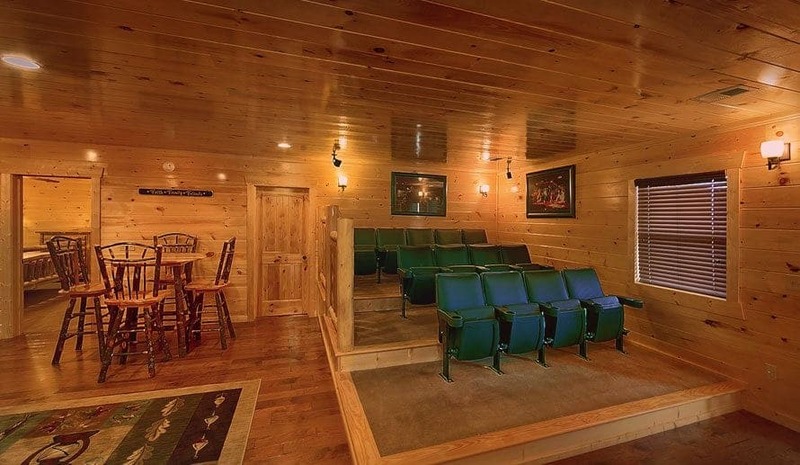 Category "Our Pigeon Forge Area Cabin Rentals"
Whether you’re looking for a place for your family or group event, our 6 bedroom cabins in the Smoky Mountains are wonderful for their details that are hard to ignore. As you might imagine, there’s plenty of room available in these cabins, but it’s the details that matter. 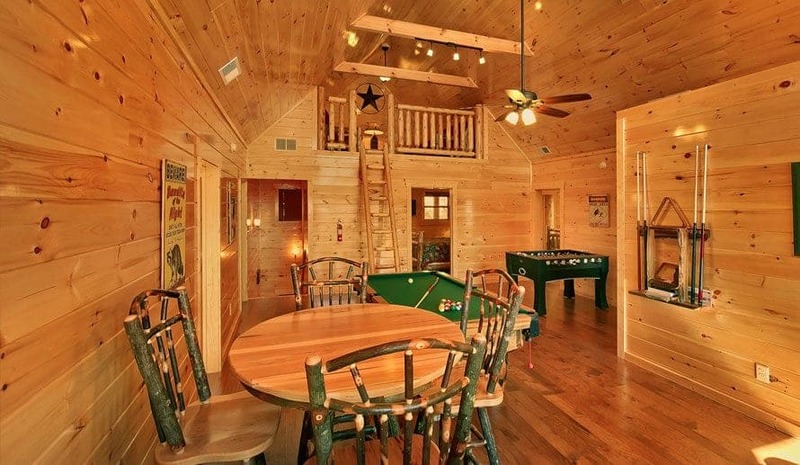 Each of our 6 bedroom cabins has something special to offer. Here are 5 of them that’ll make it easy for you to find the right place for your stay! 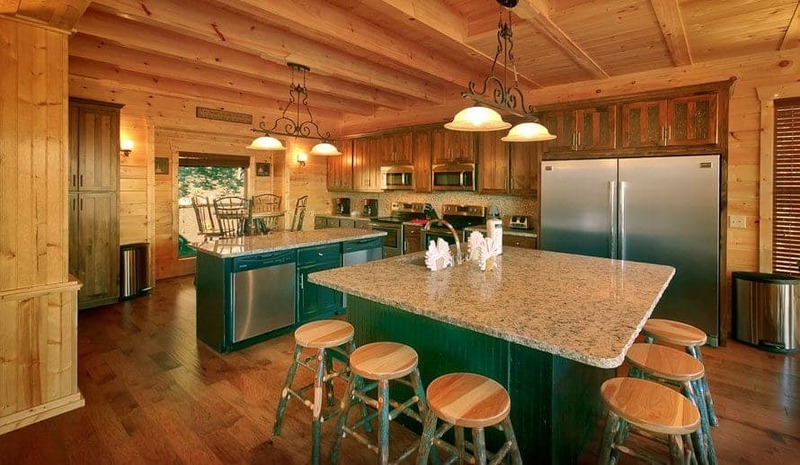 Large Cabin Rentals is very excited to introduce the newest cabin in our program: King of the Mountain. 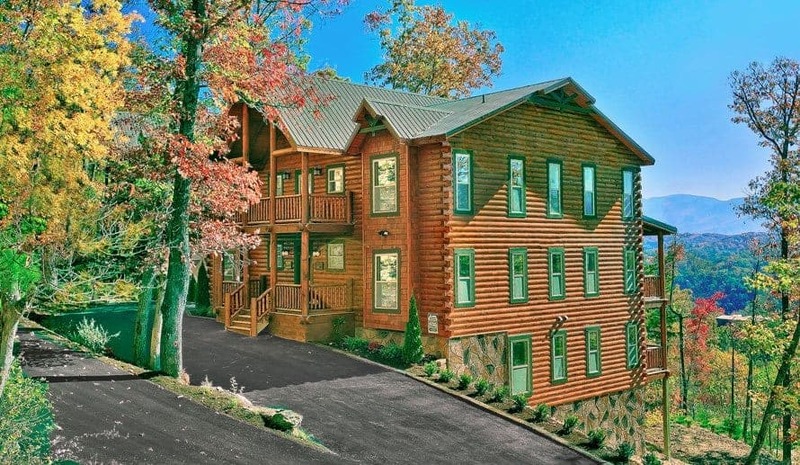 With 18 bedrooms and room for up to 84 guests, King of the Mountain is the biggest cabin in Pigeon Forge and the Smoky Mountains! 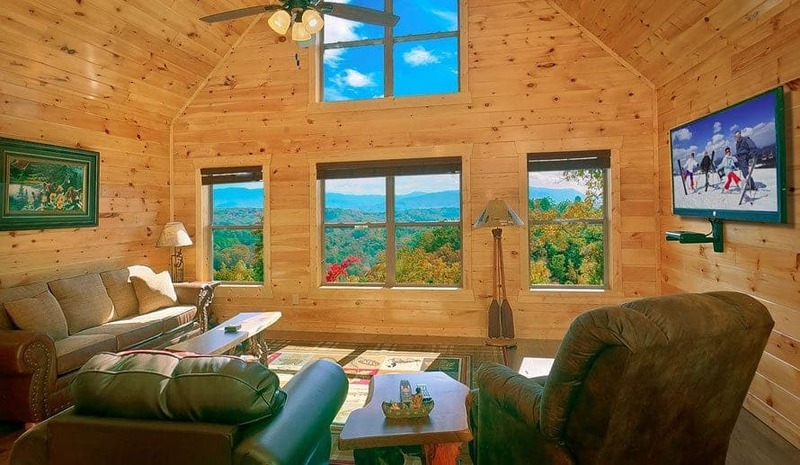 To help you plan your next vacation in the Smokies, we have put together a convenient guide with everything you need to know about this awesome cabin rental. 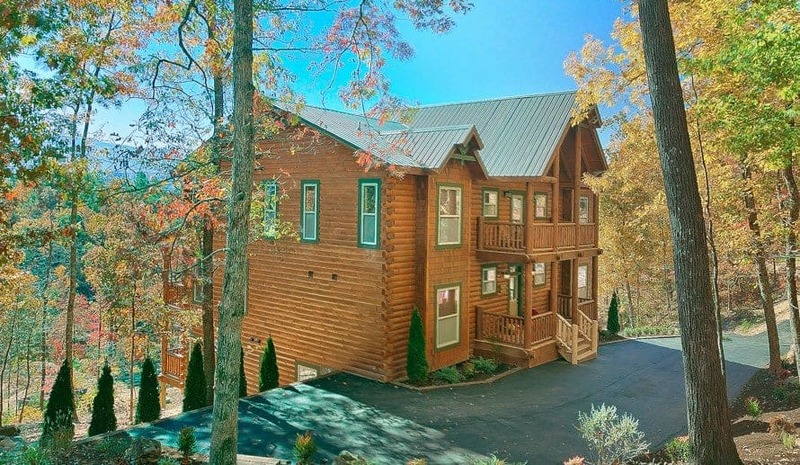 A vacation with your friends and family to our 4 bedroom cabins for rent in Pigeon Forge TN is the best way to take a break from reality. 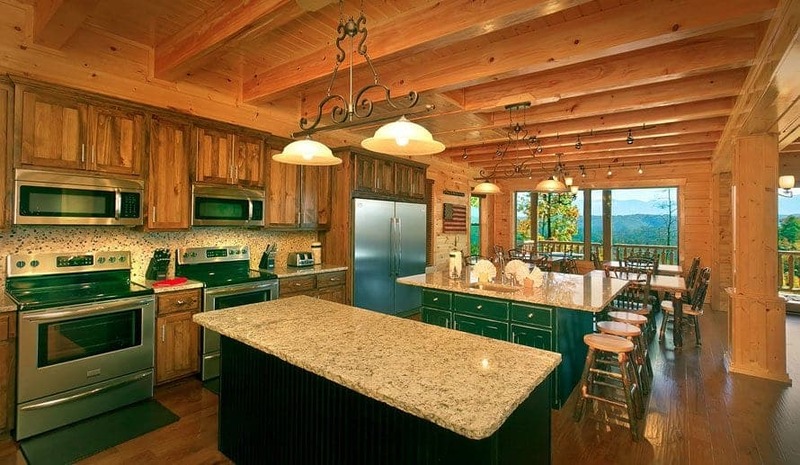 The list of reasons why a weekend in our cabins makes for the best vacation ever goes on and on, but here are our 4 favorite reasons why your friends and family will love our large mountain homes!